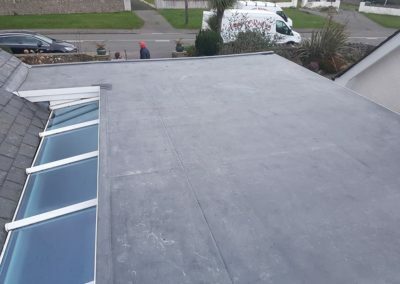 EPDM Rubber flat Roof Systems is one a most popular roofing system. 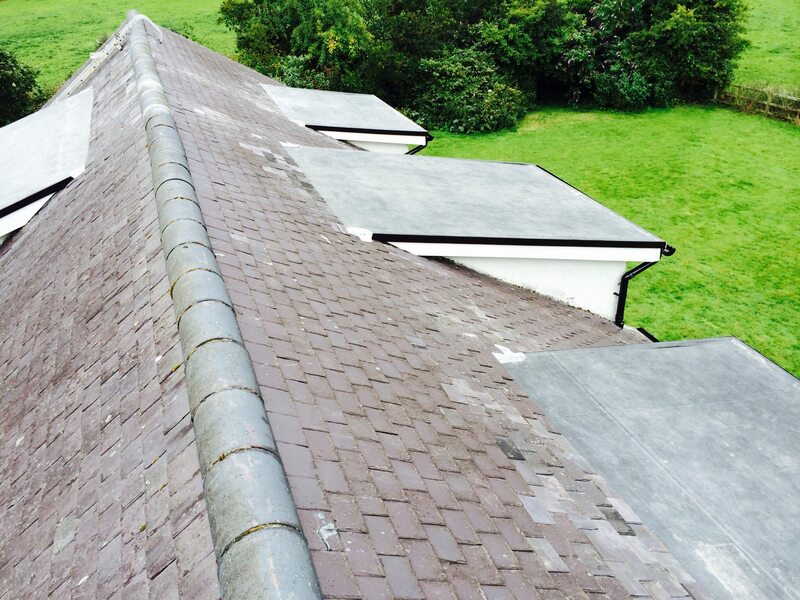 As the world of flat roofing changes we have advanced. 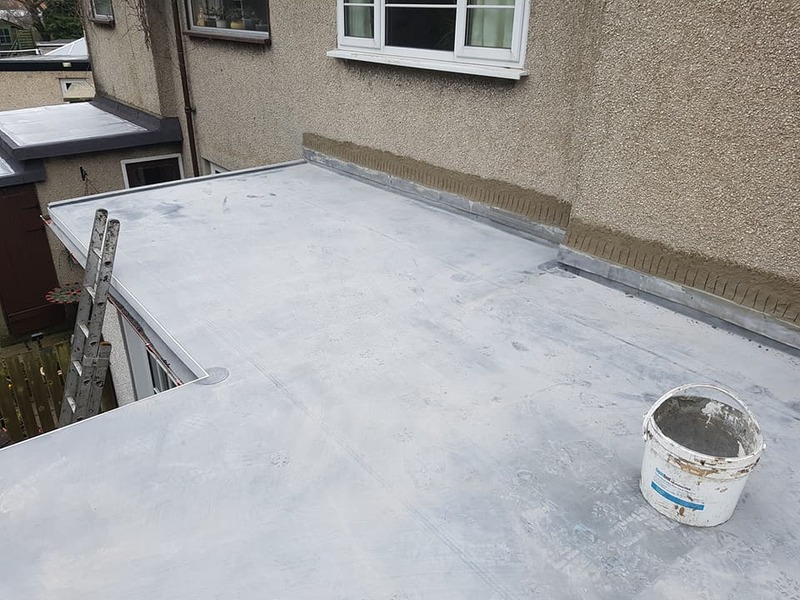 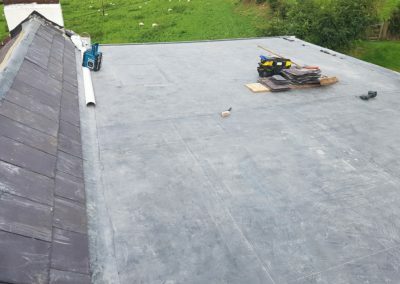 Offering a solution to everyone’s demands we introduced EPDM Rubber roofing in 1999 and ever since have worked at becoming experts in this field as well as our traditional roofing methods. 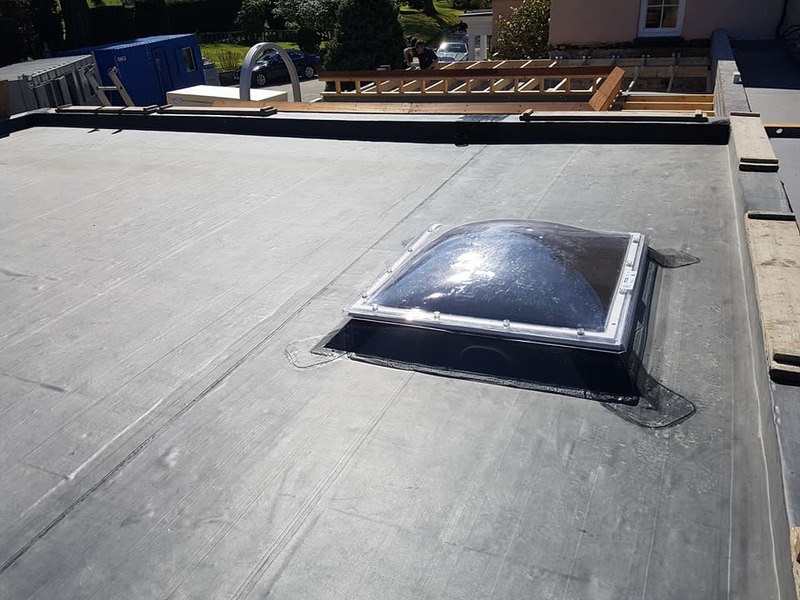 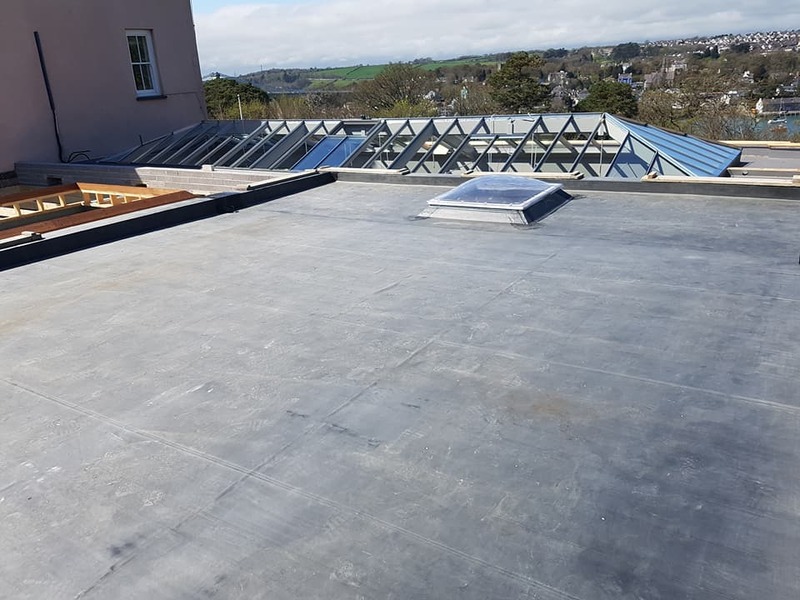 EPDM Rubber offers larger one piece sheets meaning less joints in the flat roof, it is UV Stable so will not crack over time and has a manufacturers proven track record of over 50 years……if installed correctly that is! 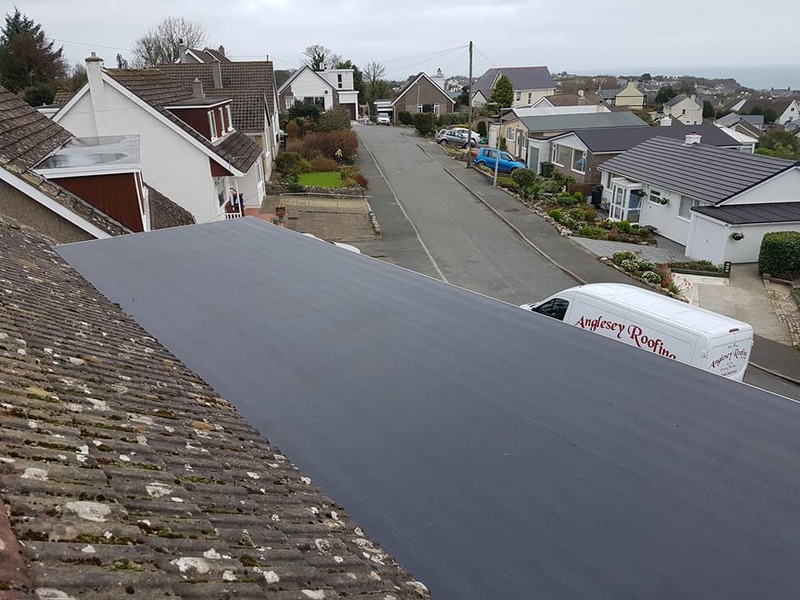 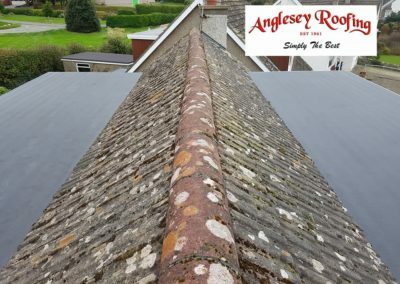 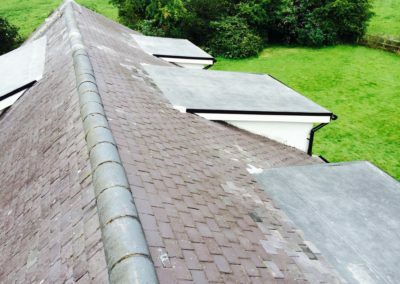 We install EPDM Rubber Roof Systems around Anglesey, Conwy and Gwynedd and North Wales. 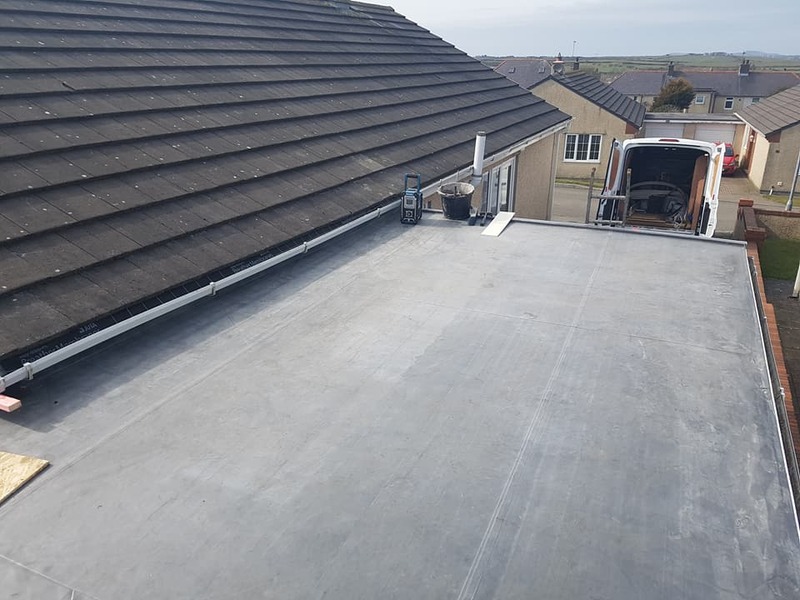 It’s important to remember that a high quality product is only as good as its installation and, with over 58 years’ experience in the industry, we know how to perfectly install EPDM Rubber Roof Systems. 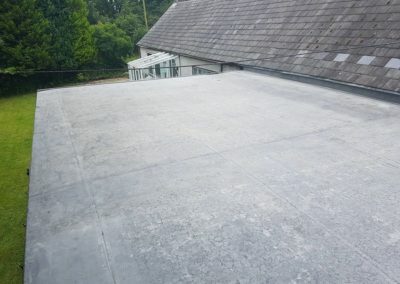 Why a EPDM Rubber Roof?